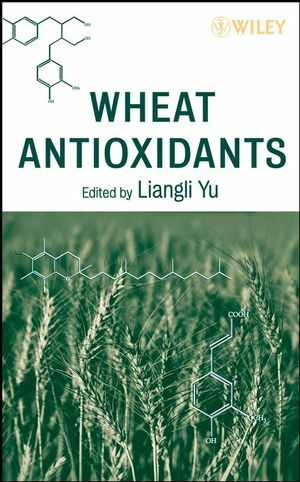 This comprehensive reference consolidates current information on the antioxidant properties of wheat, their beneficial effects, the mechanisms involved, factors affecting availability/bioavailability, and the methods used to measure them. It discusses antioxidant properties of wheat grains and fractions and their phytochemical compositions and covers the effects of genotype, growing conditions, post-harvest treatment, storage, and food formulation and processing on availability/bioavailability. Wheat Antioxidants will help cereal chemists, food technologists, food processors, nutritionists, and others maximize the health benefits of wheat-based foods. Liangli Yu, PhD, is an Associate Professor in the Department of Nutrition and Food Science at the University of Maryland in College Park, where she specializes in the chemistry andbiochemistry of nutraceuticals and foods. Dr. Yu received her PhD in food science from Purdue University in 1999.